The most common refrain in Foxboro for the past 17 seasons has been "it is what it is." 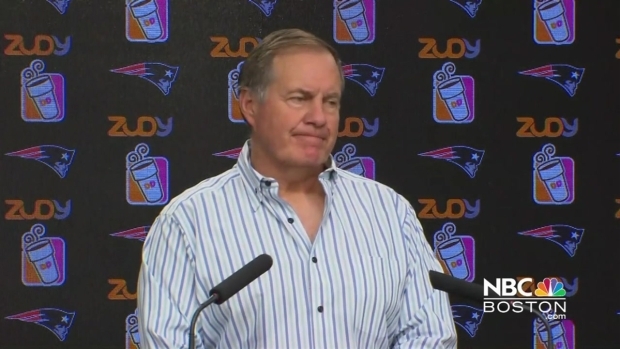 Bland and boring, just the way Bill Belichick likes it. He runs a tight ship, and if you aren't tight lipped, you'll be shipped out of town (try saying that 5 times fast). But Martellus Bennett is putting that theory to the test this year. Acquired in the offseason from Chicago, the well-spoken and knowledgeable tight end has been a breath of fresh air in the Patriots locker room. Whether he's talking about NASA, Facebook, potato chips or politics, you are getting a genuine answer mixed with a dose of entertainment. I mean, what more could you ask for? On Thursday, Bennett drew headlines for saying "politics are f----- up." But to me, the more interesting comments came in his explanation after the "money soundbite." Bennett added, "I believe in people. It may be a bad thing, it may be a good thing. I believe in people. What your religion is, what color you are, what you like to do in your spare time, none of that matters to me. As long as you’re a nice human being and we’re together, I don’t care." New England Patriots' head coach spoke out about the letter he sent to Donald Trump a day after Americans elected him president. I'm probably the last person you'd want to talk politics with, but I wouldn't mind talking politics with Martellus Bennett. I completely agree with his view about people and our society. Treat others how you would like to be treated, and the world will be a better place. I know, it's easier said than done. 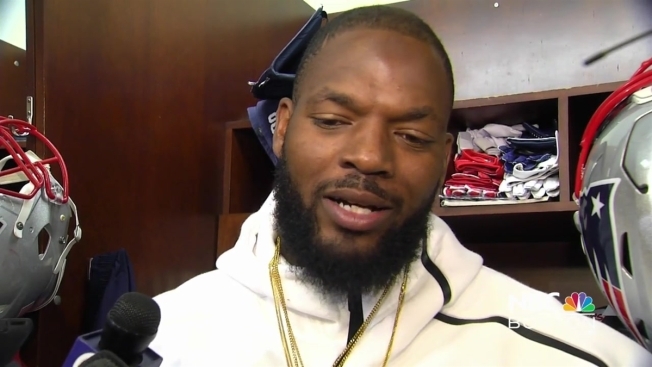 Bennett always seems to be pushing the envelope in a place where few have ventured in the Belichick era. Only time will tell if his honesty will wear thin in Foxboro. There have been very few bumps in the road this season, and his candid nature could be put to the test if times get tough later in the season. For now, he is who he is, and it is what it is. Not a bad combination. Follow Craig Kolodny on twitter @NBCBostonCraig.